The historical experiences of workers organizing in Europe and the United States figure among the many forms of workers' resistance resulting from the variety of labour relations in the global past. They cannot and will not be uniformly duplicated or copied from their present form in the global transformations of labour and workers' movements that we are witnessing today. Nevertheless, in the twentieth century trade unionism as a form of collective agency among workers became a global phenomenon. With growing numbers of workers being exposed to wage labour and labour markets, the cases of workers organizing in the original heartlands of trade unionism in Europe and the United States can provide a historical background for future prospects and transformations. 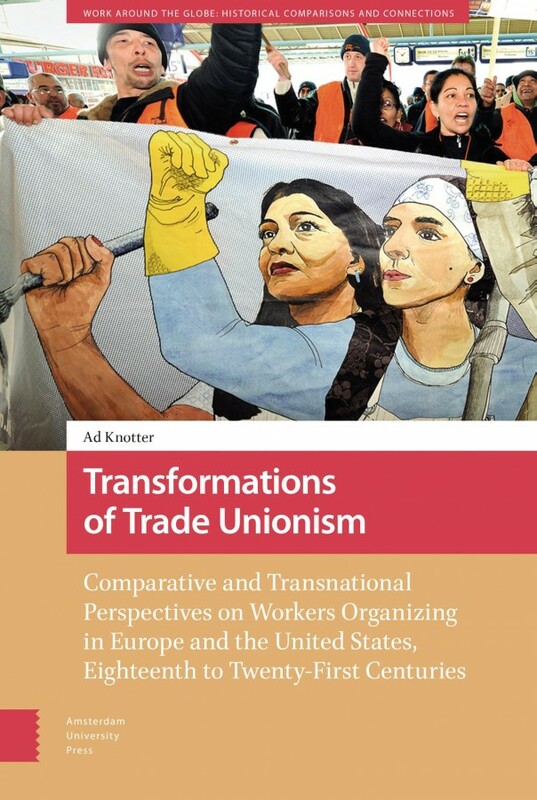 Based on comparisons of long-term developments and focusing on transnational connections, Transformations of Trade Unionism shows that historically there have been many varieties of trade unionism, emerging independently or transforming older ones, and that these varieties and transformations can be explained by specific and changing labour regimes. The case studies all start from Dutch examples, or incorporate a Dutch element, but the comparative and transnational approach connects these histories to general developments in Europe and United States from the eighteenth to the twenty-first century.